Do you understand how your furnace system works down to the mechanisms turning inside? This isn’t a trick question, we don’t expect you to cozy up by the fireplace at night with a nice book detailing the latest and greatest in HVAC. When you need to understand your HVAC services, we’re here for you. If you’re having trouble with your furnace we can solve it quickly, efficiently, and for the right price. If you need furnace repair in Vancouver, WA then you contact our team. We founded our company in 1975 and we’ve worked hard since our conception to provide homeowners across the country with great service. You’ll never have to worry about the quality of the service you receive when you go with our team. 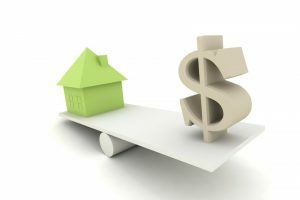 During this point in winter, we encounter a lot of homeowners who are thinking about upgrading their heating system. We understand why. 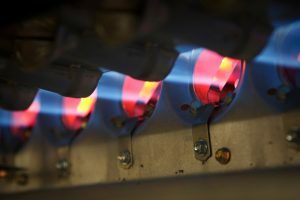 The cold temperatures here in Washington make you rely more on your heater more than ever and this added strain can really start to underscore the faults in this system. 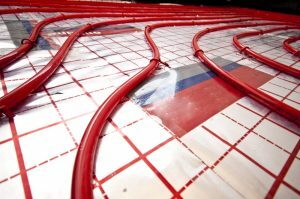 If you need a new heating system or if you need supplemental power for your heating system you should try a ductless heating system. Making this transition isn’t always easy, so if you’re looking for great ductless HVAC in Vancouver, WA then be sure to contact our team. Winter in Washington means freezing winter mornings and chilly evenings—you’re relying on your furnace now more than ever. Your furnace is built to run, but sometimes, more frequent usage causes you to notice problems with your furnace. It’s important to act quickly when it comes to your HVAC system. If you think you have a problem on your hands (no matter how small it may seem) call a professional team at the first sign of an issue. 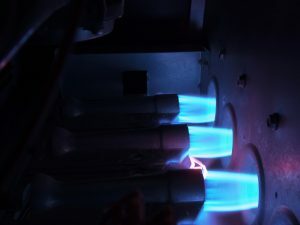 If you need furnace repair in Vancouver, WA then we’re the team for the job. Is it time to install a new heating system in your home? A lot of homeowners struggle to tell. It’s also not something you’re likely itching to do because of the cost and inconvenience of the process. It’s important to say goodbye at the right time when it comes to your heating system. If you wait too long, then you’ll put yourself at risk for a larger system breakdown. 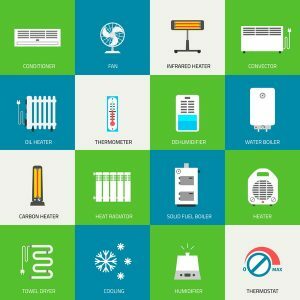 If it’s time to replace, then don’t delay, and if you need a residential heating system installation in Vancouver, WA then make sure to contact our team. 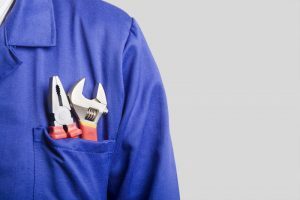 We service lots of homes after their heating system faces a major system breakdown due to extended repair needs, but there are ways to tell if you need heating repairs before these problems become so drastic. Now that we’re really experiencing cold weather, it’s likely that you’ve already run your heater a considerable amount this season. Problems from the previous winter might have even reared their ugly head again—now isn’t the time to ignore these issues. Many homeowners overlook the subtle changes in their system that act as warning signs of a heater repair need. We’ve listed some of the biggest signs below for this reason. 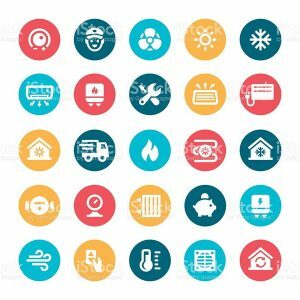 If you read this list and discover that you’re due for heating system repairs, contact our team. We’re a locally owned and operated business that’s served both Clark and Cowlitz counties for more than 40 years.